DIRECT flights between Thailand and Papua New Guinea are likely to be established, following discussions on the subject held at the APEC leaders’ meetings in Lima. DIRECT flights between Thailand and Papua New Guinea are likely to be established, following discussions on the subject held at the APEC leaders' meetings in Lima. 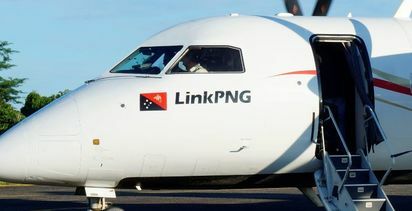 Thai Deputy Prime Minister Prajin Juntong met Prime Minister Peter O'Neill and the men acknowledged that as trade and tourism between their countries continued to rise, an air link could be viable. O'Neill said he also raised the prospect of Thailand buying future LNG production from Papua New Guinea and establishing greater co-operation on fisheries. 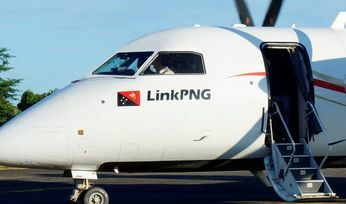 O'Neill said the prospect of direct flights between PNG and Thailand would create opportunity for increased business travel and tourism, and also have the potential for the movement of fisheries and agricultural produce. "There is increased business between our two countries, and it is time we conducted a thorough feasibility assessment on the viability of a new air link. Demand is increasing on current Asian routes and is bringing in greater business and tourism with hubs that include Tokyo, Hong Kong, Singapore, Manila and Bali," O'Neill said.